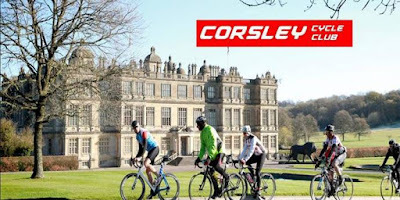 Corsley Cycle Club (CCC) was set up in the early part of 2012 to keep grown-men off the streets and on to bikes. Off road, on road, they give it all a go. The Club offers regular group rides for a range of abilities, helping people improve their fitness, learning and passing on skills including roadside repairs and home maintenance, road cycling, mountain biking, family rides, social events, and coffee and cake, well, we are cyclists! The CCC reckons it is the friendliest cycling club around and they welcome new riders as well as seasoned club riders to join them! Contact Rob White, telephone 01373 832591.